Discover all the special offers for a stay at Villa Maria Pia of Praiano! and its beauties at any time of the year. Booking from the Official Website is convenient! Take advantage of our special offers and packages. Get the best rate and all the benefits reserved for those who book on our official website. 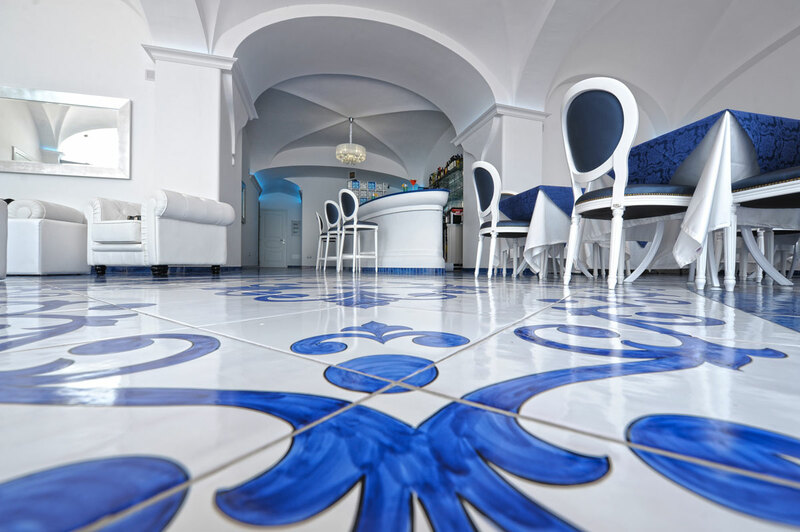 Special Offer: Easter on the Amalfi Coast! 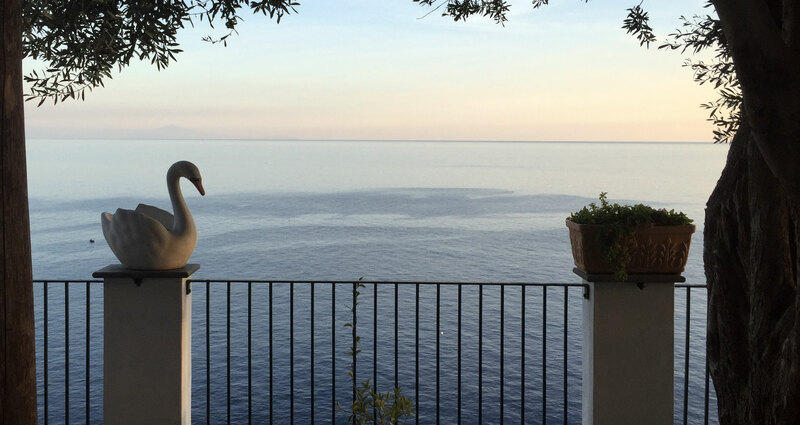 Easter 2019 on the Amalfi Coast! Three wonderful days of vacation in the scenery of Praiano with 10% off & others plus!